These gifts deserve a round of very polite golf claps. I might not be an expert golfer, but I've walked the course with my dad enough times to know the difference between an eagle and a birdie. I also know that nothing would bring him more joy around the holidays than a new set of golf balls or the hottest golf gadget. I asked him and the rest of the golfers I know to find out what they really want to get this year, other than a hole-in-one. When they're looking for their lie after a long drive, it'll be easy to identify their custom ball. 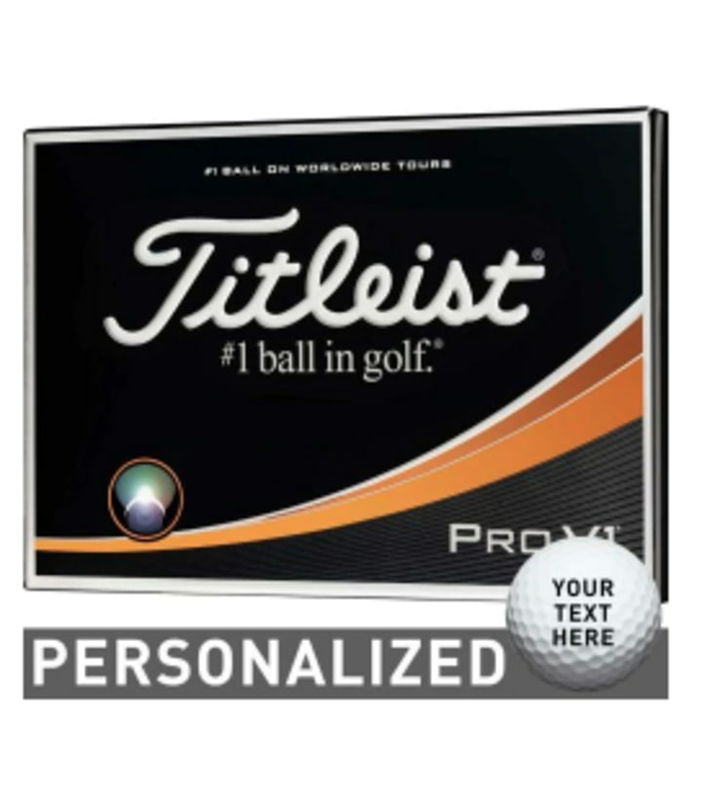 This 12 pack can be personalized with up to 51 characters and if they lose one of these to a brutal water hazard, they'll still have 11 left to play! Practice smarter with this small sensor. 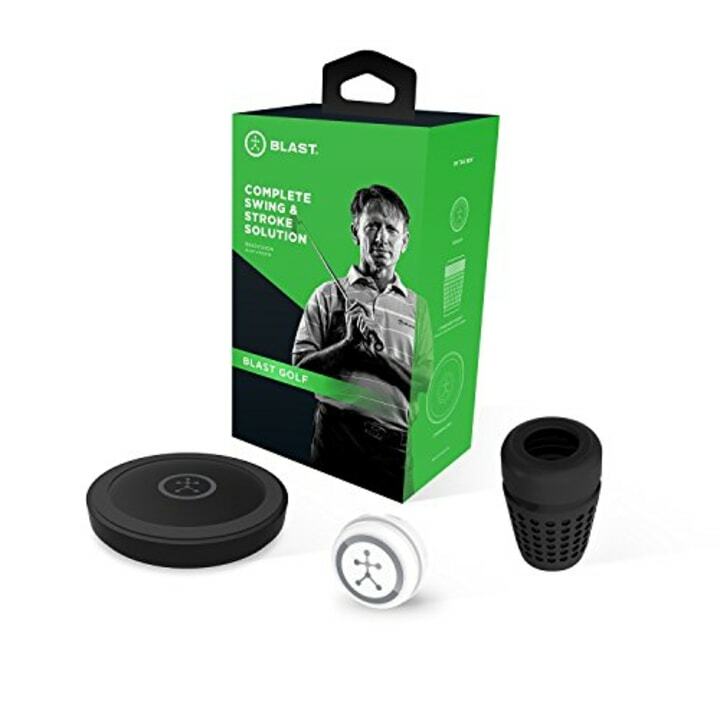 The club attachment monitors the user's performance and provides metrics via Bluetooth to the Blast app. 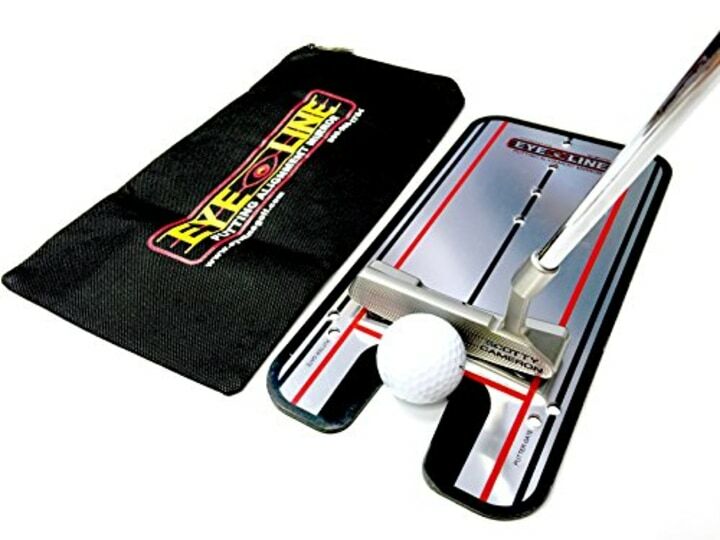 It provides insights on both a full swing and a putting stroke to improve consistency. In researching this article, I was shocked to find that both my brother and dad listen to music while they play. I thought there were rules about being quiet on the course! 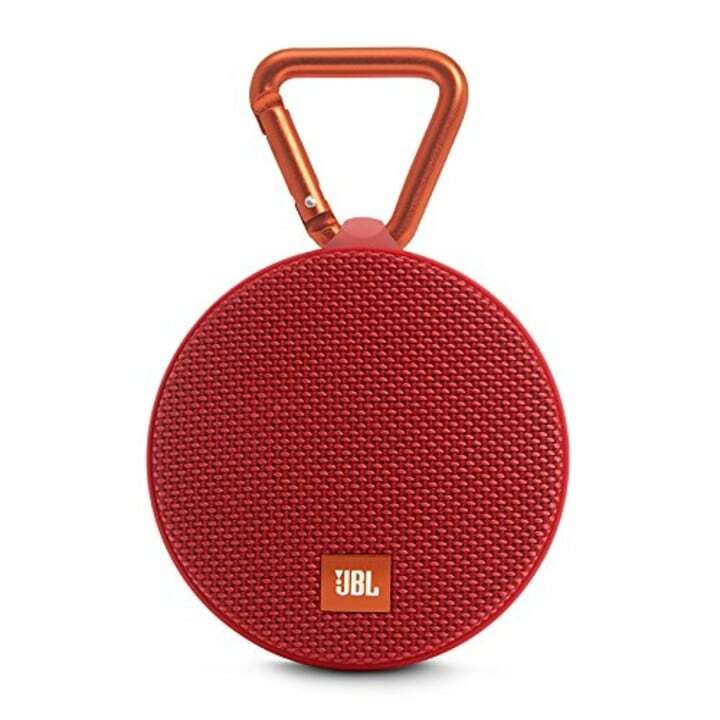 Nevertheless, my brother clips this portable speaker to his bag to enjoy some tunes. Train like the pros with this alignment guide and never miss a putt again. 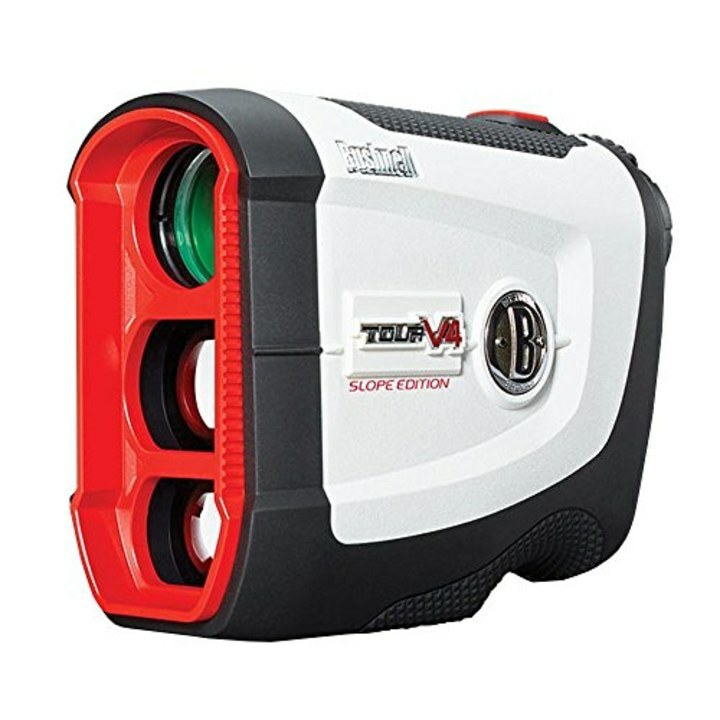 Serious golfers will be impressed by this game-changing gadget. It accurately locates the pin within 1 yard, and the slope adjustment helps indicate when 150 yards uphill plays more like 166 yards. It's also legal for tournament play when the slope function is disabled. 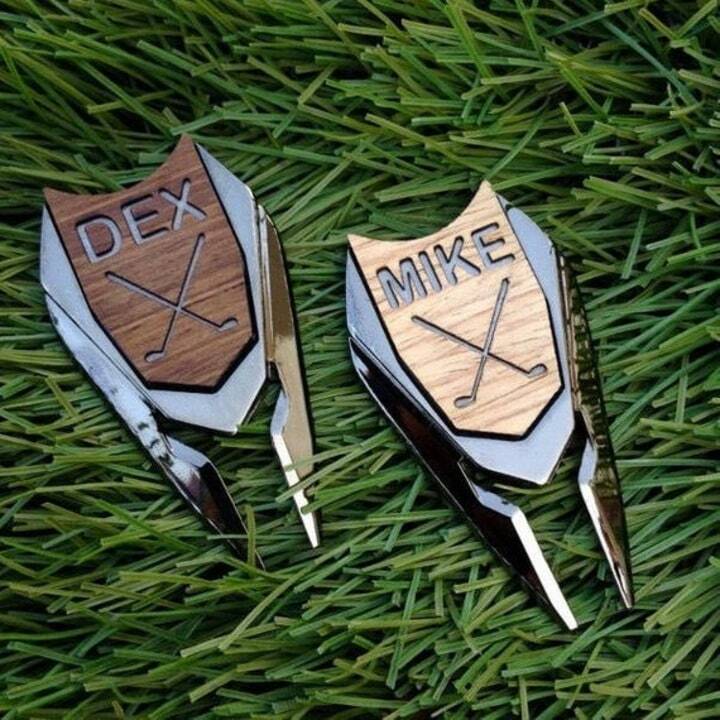 They'll be sure to think of you when they're marking their putt with this personalized divot tool. For $10 more, you can also add a sweet message on the opposite side of the marker. 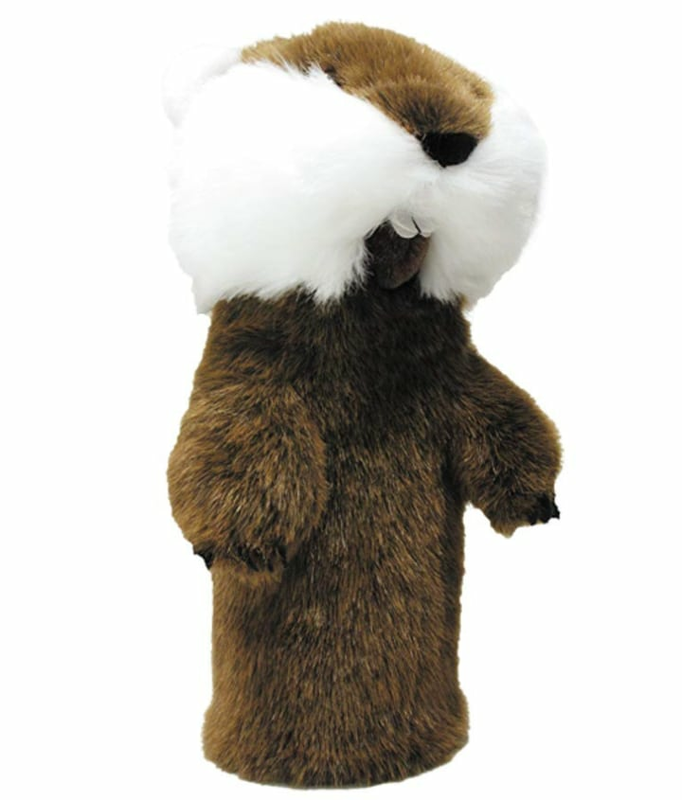 Any golf enthusiast and "Caddyshack" fan will thoroughly enjoy this clever gift. It's a nod to the film's mischievous gopher. 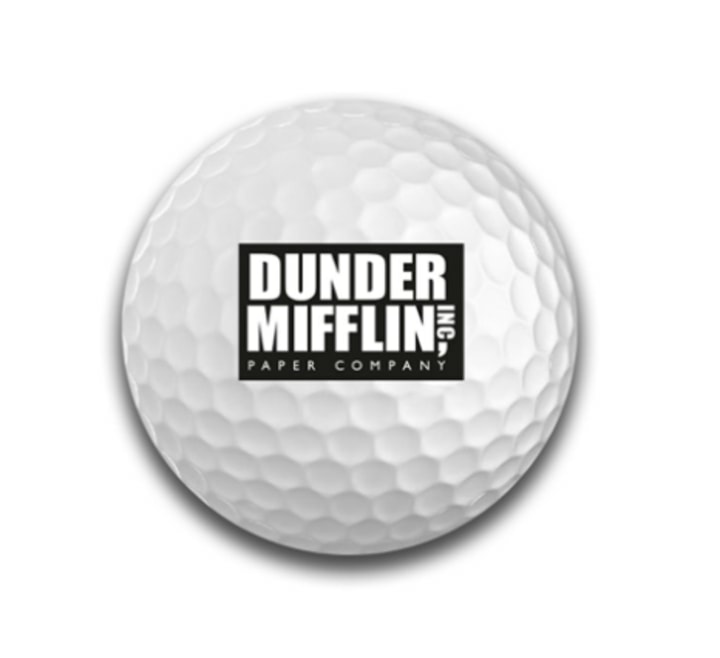 For the golfer who'd rather be on the range than at the office, these golf balls emblazoned with the Dunder Mifflin logo will probably get a laugh. If you're shopping for someone who basically never wants to leave the course, a gift card to TopGolf is the way to go. 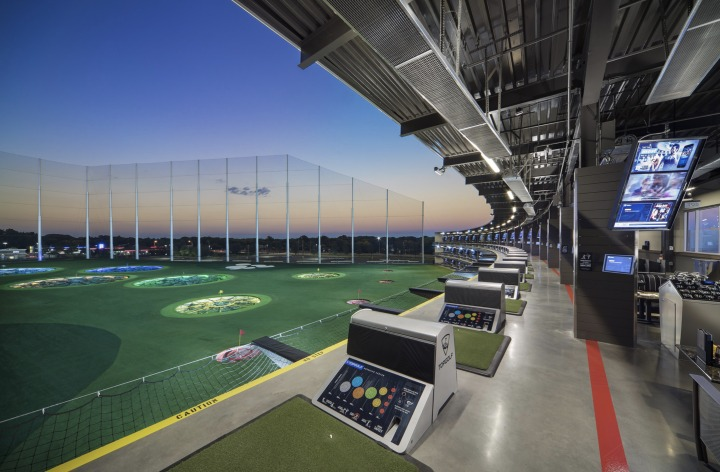 They'll be able to work on their swing all winter long in TopGolf's climate-controlled playing pods. Does your favorite golfer enjoy exploring new golf courses? Then a gift card to GolfNow would be a great gift. They can set a tee time at over 6,000 courses in the world using GolfNow's platform. The popular clothing brand has plenty of fans both on and off the Tour. This classic polo with striped detailing will make any golfer feel like they're just one round away from winning a major. This is another sharp option for your favorite sharp shooter. It might not help him play like Jordan Spieth, but at least he'll look like the champ. 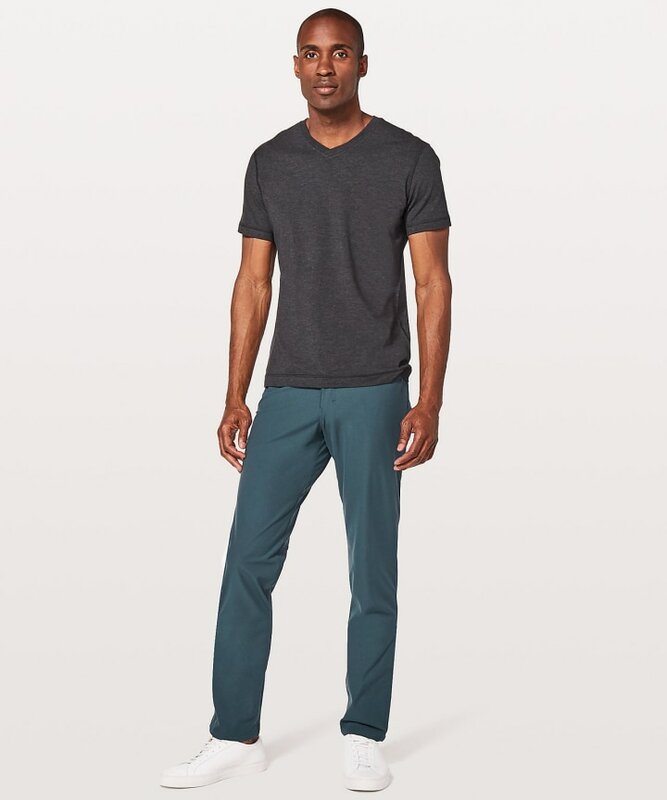 My husband has these pants in three different colors and frequently touts them as the most comfortable ever. 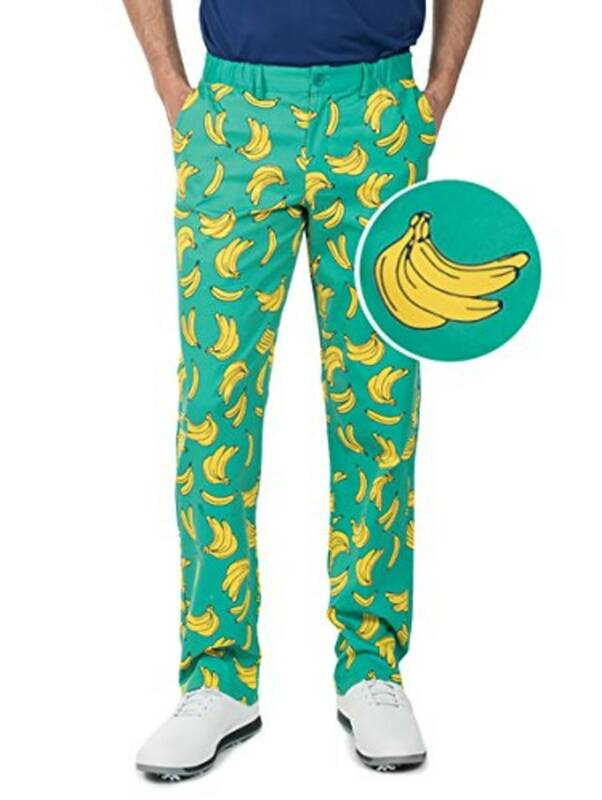 If he loves golf, but doesn't take himself too seriously these pants are perfect. They also come in flamingo and shark prints. 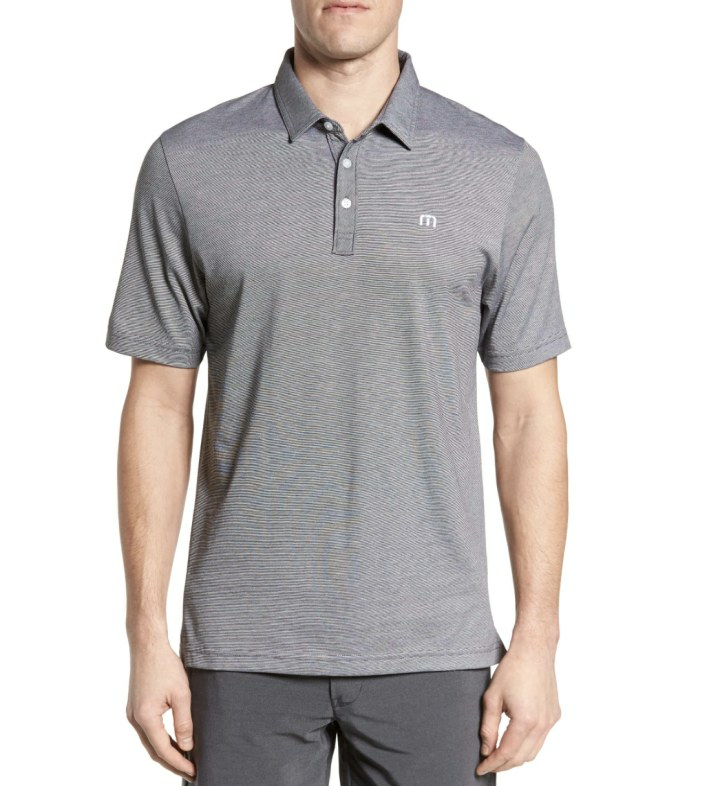 The polka dot pattern of this sweat-wicking polo will have her feeling cool for all 18 holes. Not only is this skirt adorable, it also has built in pockets to hold all her gear as she makes her way through the course. 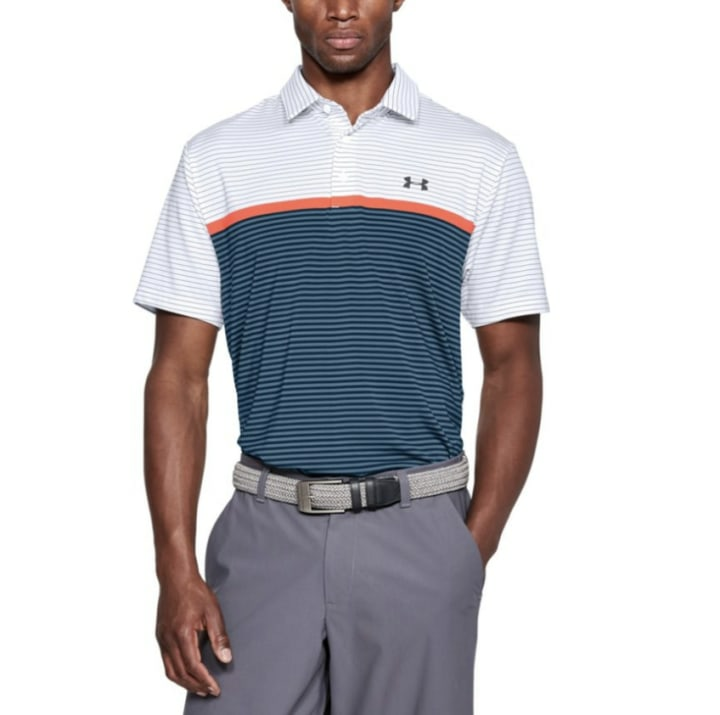 This sleeveless top is a twist on the classic pique golf polo. Pair it with a skort or a pair of shorts and they'll be ready to hit the links! 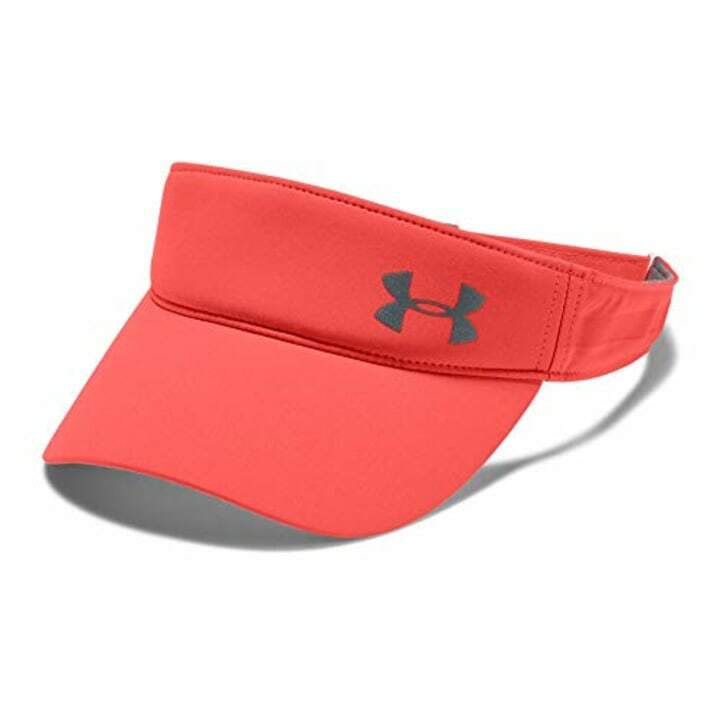 There are very few places where a visor is sartorially acceptable, but when it comes to golf, they're par for the course.